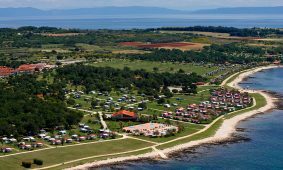 Abandon yourselves to camping and enjoy the advantages of a stay in nature by the sea. 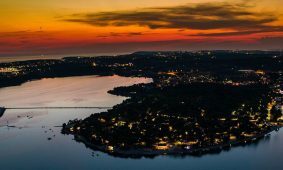 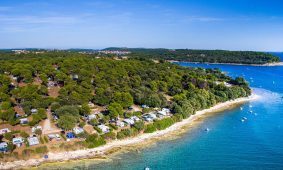 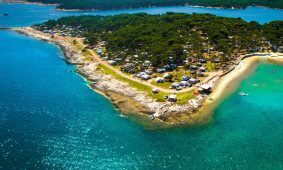 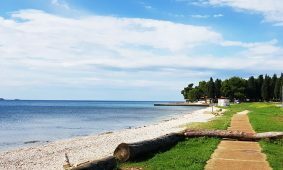 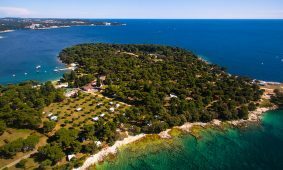 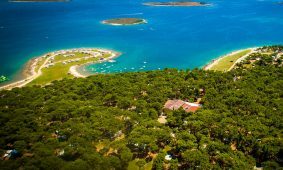 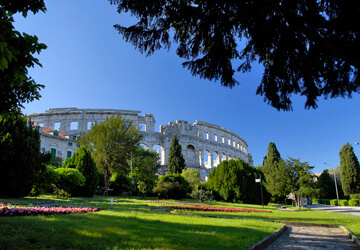 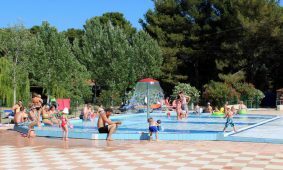 Transformed into escape from everyday life, campsites in Pula offer classical camping on pitches, but also a new, modern, way of camping – mobile homes. 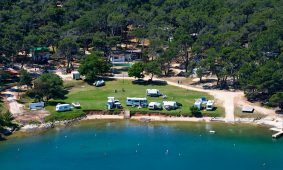 Relax by the rustling sound of the sea and the fragrance of pine trees and go through a unique camping experience!